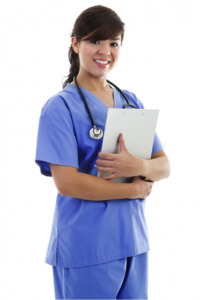 What’s the Difference Between a RN and Advanced Registered Nurse Practitioner? FNUAdvisingWhat’s the Difference Between a RN and Advanced Registered Nurse Practitioner? There seems to be some confusion among certain nursing hopefuls about the difference between a Registered Nurse and an Advanced Registered Nurse Practitioner (ARNP). Some people may want to lump both professions into one when there is quite a difference between the two, and Florida National University (FNU) would like to help clear up some of this confusion, especially for those who are interested in pursuing a degree as a practicing nurse. A Registered Nurse (RN) would be considered the healthcare workers that most people are familiar with in this industry. RNs specialize in treating patients and preparing them for the doctor. Duties like checking a patient’s blood pressure and prepping them to see the medical doctors along with educating them with proper follow-up care are expected. RNs will also be responsible for administering catheters and helping patients bathe and dress if necessary as well as reporting their ongoing status to ARNP and doctors. RNs will also ensure that the inpatients are well taken care of and following the doctor’s orders. Do You Need a College Degree to Become a RN? A considerable amount of education is needed to fill the RN’s position. For starters, you must earn an education from an accredited institution. Depending on the university, you can earn your degree in approximately two years. 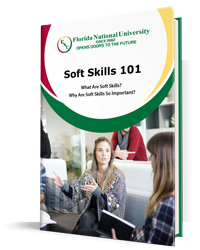 There are some degrees that you can earn in one year, but here you’ll find that these types of programs will be offered at a technical or vocational college that may not be accredited. For a well-rounded education in Nursing, FNU highly recommends considering a Nursing degree program from a fully accredited university with a curriculum that meets the standards and approval of other surrounding accredited universities. The Associate of Science in Nursing (BSN) degree program provides a quality nursing education that achieves the mission of preparing students for entry-level employment for nursing positions. The entire curriculum is designed to prepare students to take the National Council Licensure Examination for Practical Nurses. The Occupational Outlook Handbook of the United States Department of Labor’s Bureau of Labor Statistics reports a median annual salary for RN at $67,490 with an hourly wage of $32.45. Here’s where the confusion might be: Some people think that ARNP and RN are one in the same when actually the ARNP has much more responsibilities than a RN and require additional licensing. ARNP are nurses who are licensed to prescribe medications, diagnose and treat illnesses—a position that is practiced in approximately 25 of the United States. ARNP will perform duties that are outside of the responsibilities of a RN. These responsibilities makes an ARNP just as capable as physicians at providing a certain amount of medical care. This is because the ARNP actually receives an extensive amount of medical education and training, and this plays an intricate role in such a professional position. Unlike a RN, the ARNP does not work for the doctor. The ARNP works alongside the doctors and is licensed to administer medication and treatment to patients as well as perform diagnostic testing and evaluates a patient’s condition in addition to the duties of a RN. The big difference between an ARNP and a RN is that an ARNP is fully capable of seeing patients on their own and have the authority to coordinate an entire healthcare team to plan and evaluate a patient’s care. 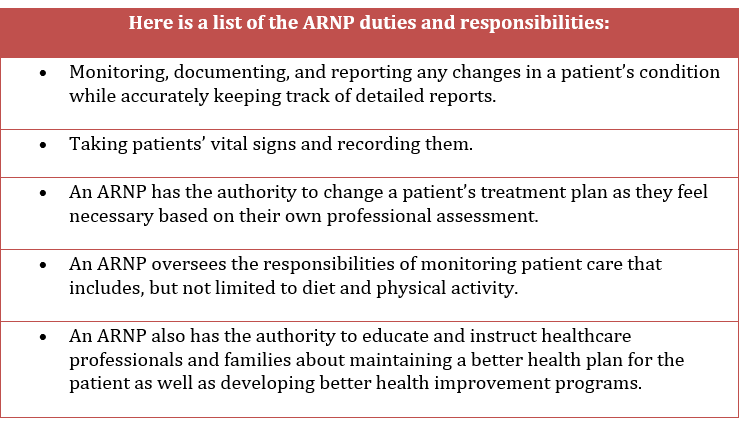 The ARNP also has the authority to supervise other healthcare workers. Because of the extensive education and knowledge an ARNP has, there is an increasing demand for this position across the country. This is because it’s filling a need created by a shortage of primary care physicians, and this demand will only increase as new doctors choose specialties outside of family practice. What Kind of Education is Needed to Become an ARNP? The type of education needed to obtain this level of nursing is a bachelor’s degree and Master of Science in Nursing (MSN). FNU’s MSN degree program is designed to prepare you for all of these responsibilities. This 1-year program focuses on the areas of health assessment, nursing theories and concepts, research, leadership, informatics, and healthcare promotion. After earning this degree, you’ll be well prepared to take the NCLEX exam to become certified. View FNU’s MSN degree program here. The Occupational Outlook Handbook of the United States Department of Labor’s Bureau of Labor Statistics reports a median annual salary for ARNP at $98,190 with an hourly wage of $48.68. These salary numbers will vary depending on which area in the industry you work. You have the option to work in nursing care facilities, general medical and surgical hospitals, physicians’ private practice, and home health care. Also, higher populated areas might pay more than smaller towns and cities. You don’t have to choose which industry you prefer to work in now. FNU has an unlimited amount of resources to help you along the way as you continue to gain the knowledge and experience needed to work as a RN or ARNP. Contact an FNU advisor today to start the enrollment process and discuss financial aid options along with online courses for our BSN and MSN programs.